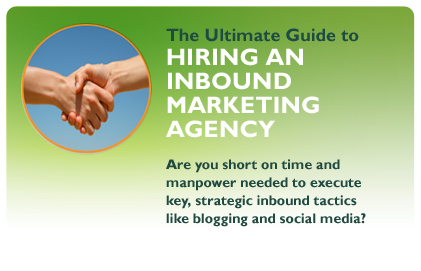 Inbound marketing is an important aspect and helps you earn your way in with your target audience. By publishing helpful information through blogs, whitepapers, social media, etc. you are getting your name out there, demonstrating your expertise, and attracting the right customers.